WE ARE NOW OFFERING MUYTHAI CLASSES FOR KIDS!!! 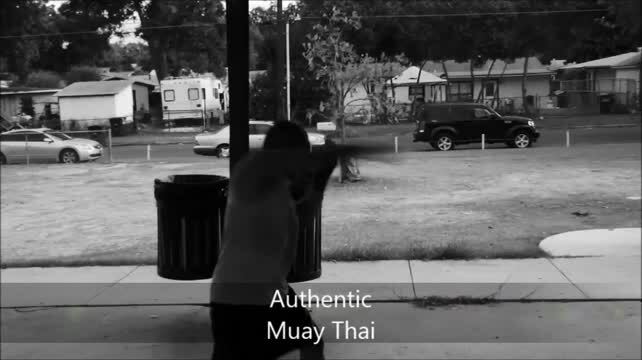 Total Confidence Martial Arts is one of the leading Martial Arts schools in the nation. Award winning and internationally recognized, we maintain the highest standard of Martial Arts excellence. We have been serving our communities in Bellingham, Kent, and Seattle, Washington and San Antonio,Texas since 1993. We are authorities in the arts we teach and experts in positive, progressive instruction. In our programs people develop holistically,improving their bodies, minds and spirits. The TCMA system is a multi-discipline system consisting of Thai Boxing, CRT™ Close Range Tactics™ (Wing Chun), Counter Grappling™, and PWS™ Progressive Weapons Systems™ (Pilipino Escrima). Each system is taught in depth and completely. Though we teach multiple systems, we take great care to make sure that each system is presented authentically and at the highest quality. By teaching multiple systems, you can be assured that you will experience all important areas of martial arts development and not be constrained by dogmatic and impractical approaches. Muay Thai Or Thai boxing is one of the best ways to get in great shape. Thai boxers are known as the best conditioned athletes in the world. It is fast, fun and provides a competitive outlet for those seeking to compete. ThaiBoxing develops great agility and a fighting spirit.